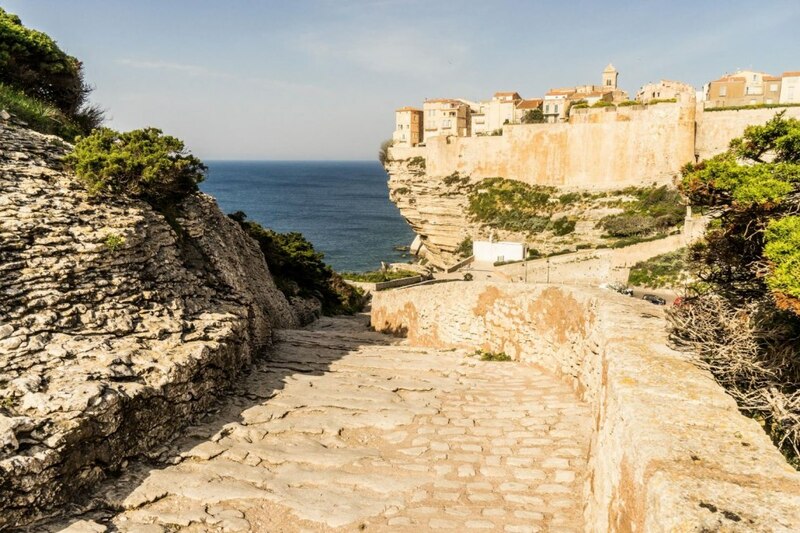 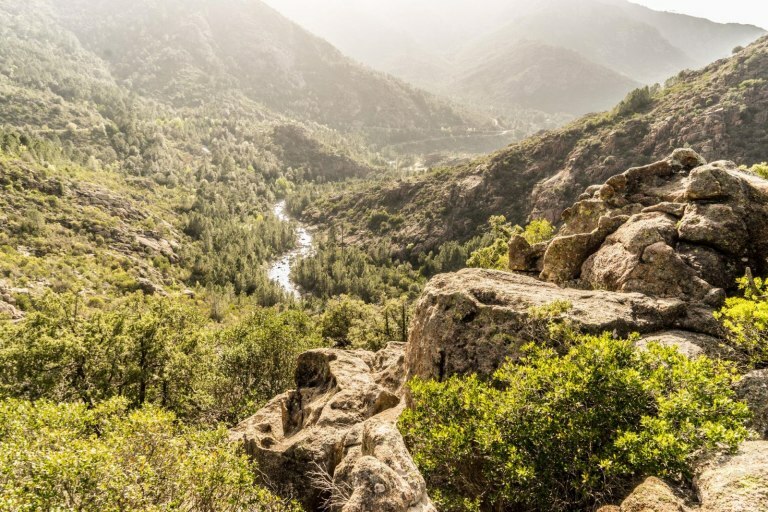 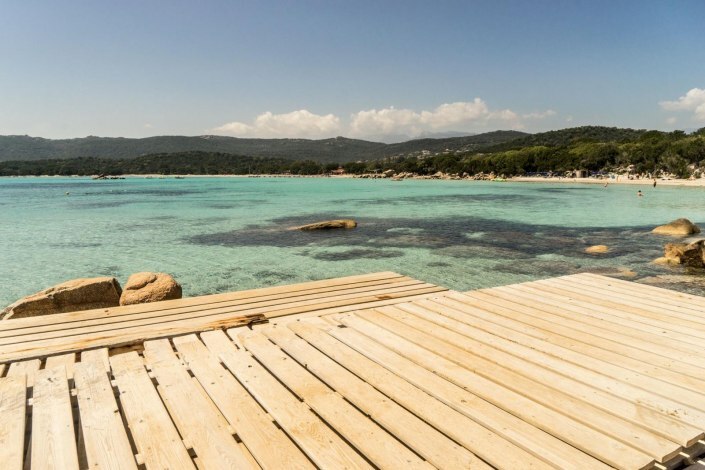 We are pleased to announce that we have extended our reach in the South of France and are now taking clients to Corsica, France’s appropriately named ‘Isle of Beauty’. 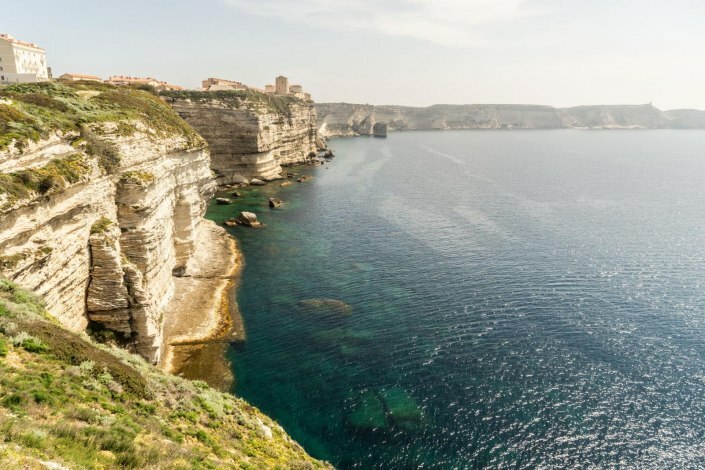 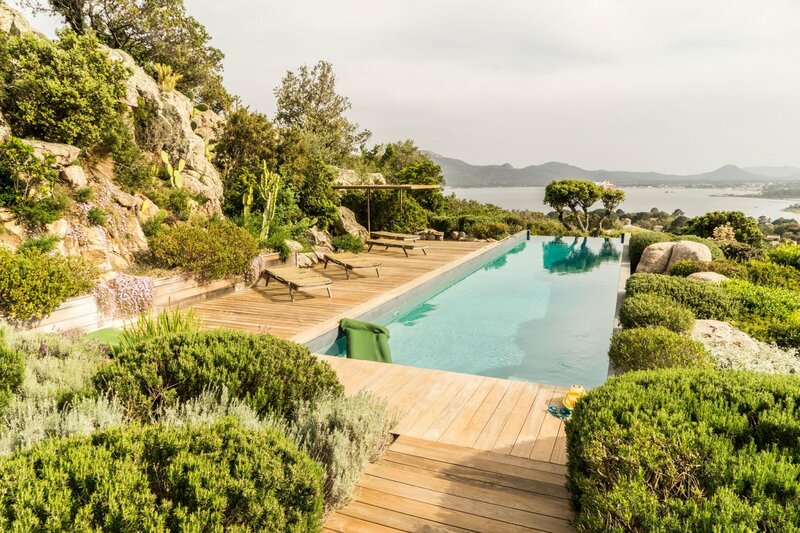 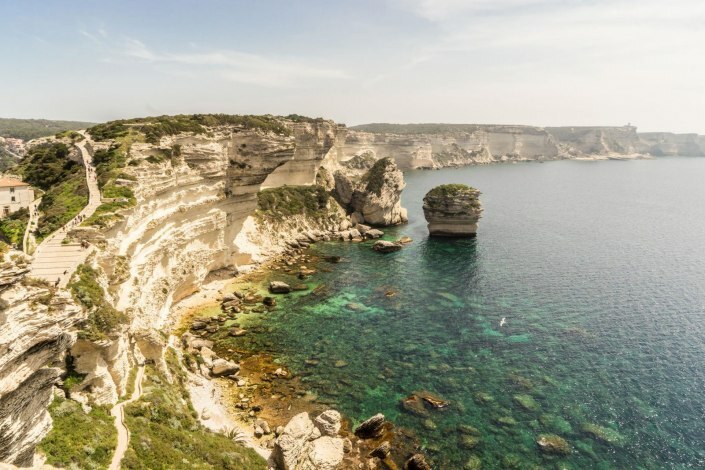 It is one of the best locations in the South of France for campaign shoots, with mountainous cliffs, dense forests, interesting rock formations and crystal clear waters that surround the entire island. 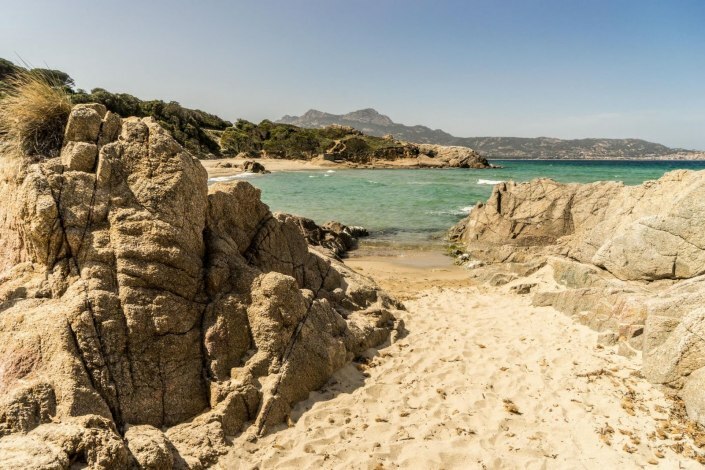 It’s safe to say that it has some of the most beautiful beaches in Europe. 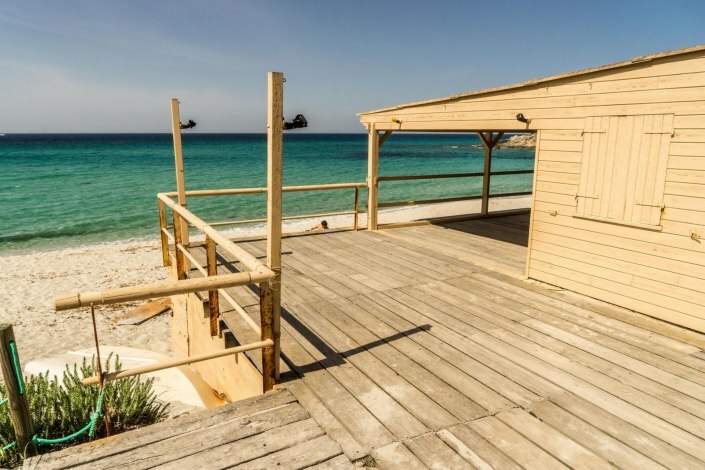 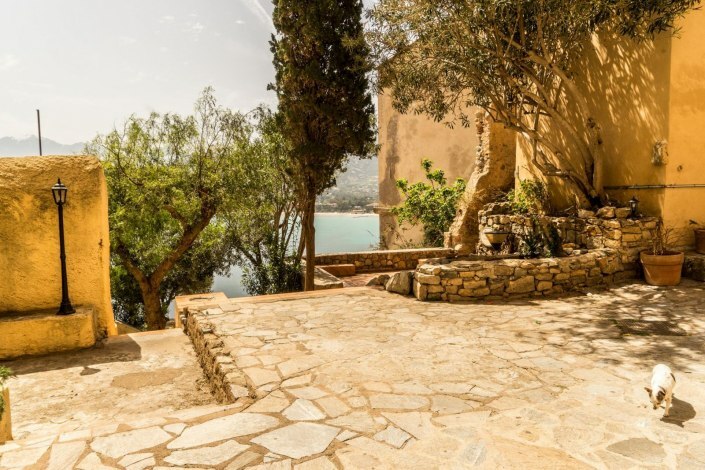 This Southern haven sits proudly in the middle of the Mediterranean and is easy to get to from the French Riviera and the Italian Peninsula. 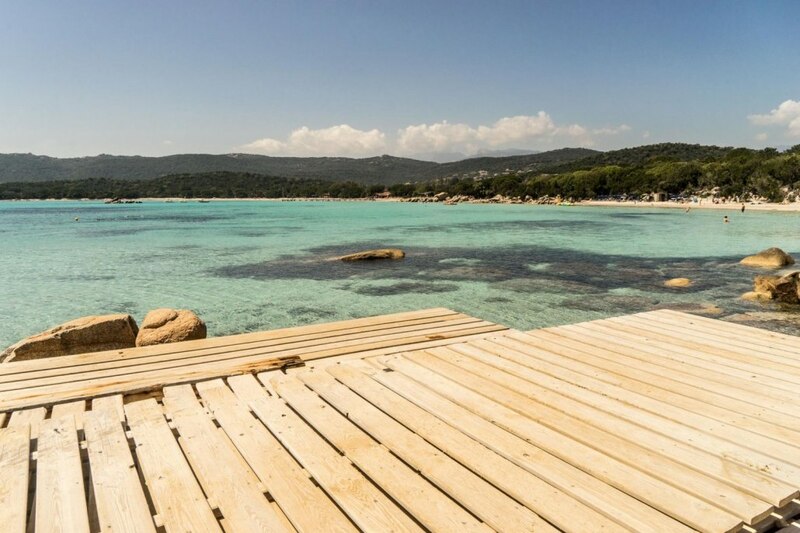 7 Seas Productions offers full production services in Corsica for fashion and editorial photoshoots. 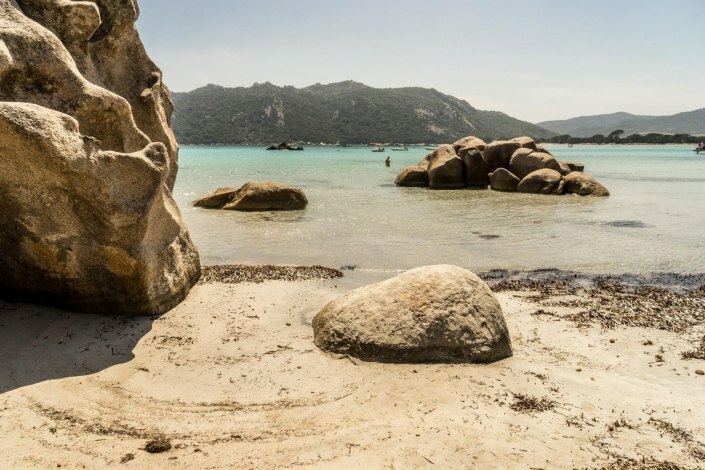 This place relies on its natural beauty rather than any man-made beauty, with around half of the island dedicated to impeccable nature reserves. It is the perfect backdrop for summer campaigns in Europe, given the ideal weather conditions and the abundance of jaw-dropping scenery. 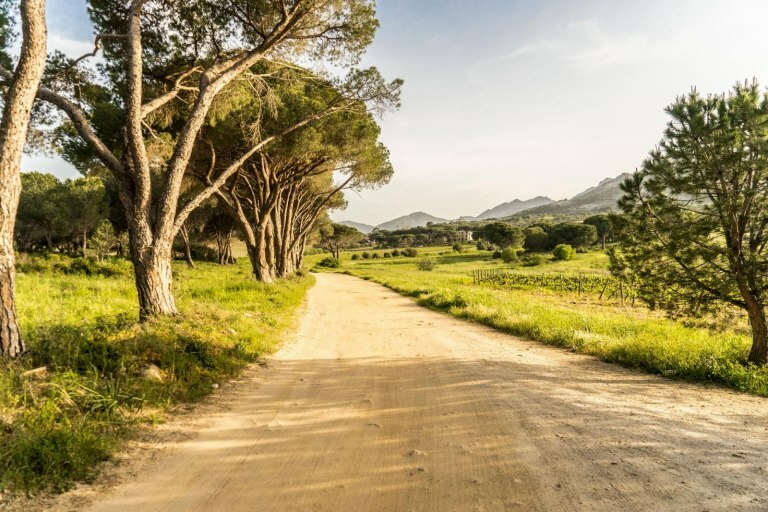 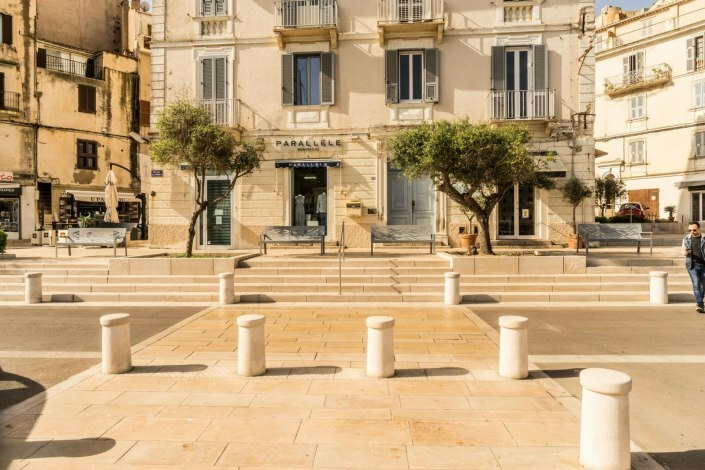 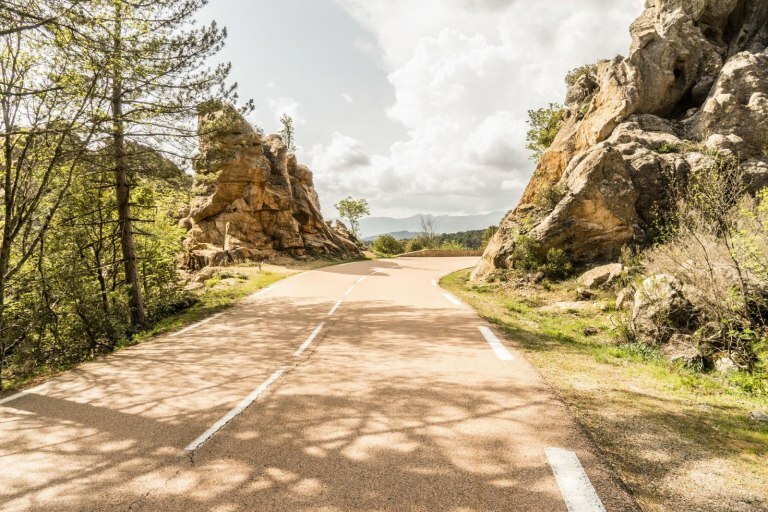 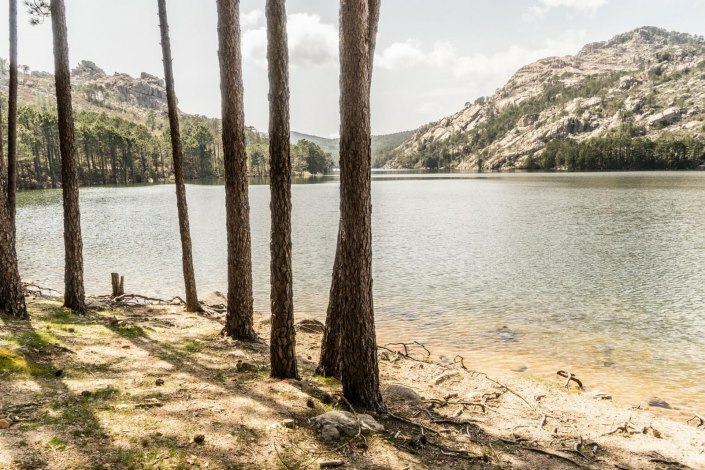 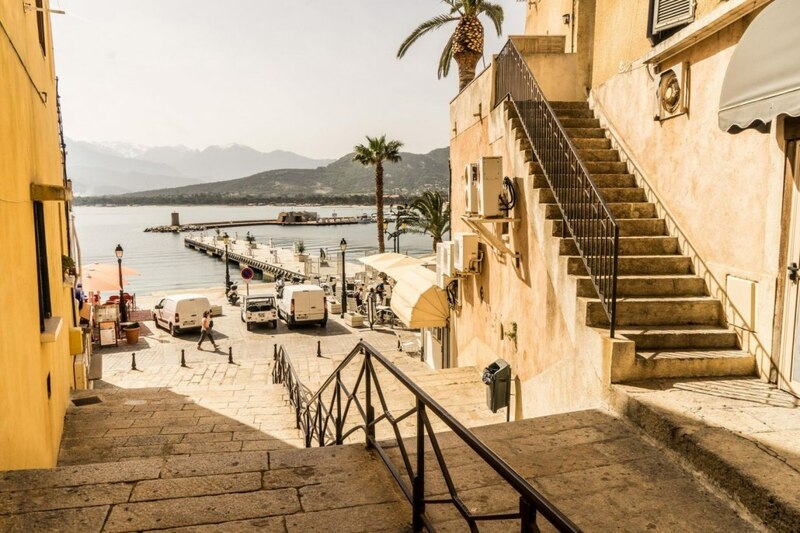 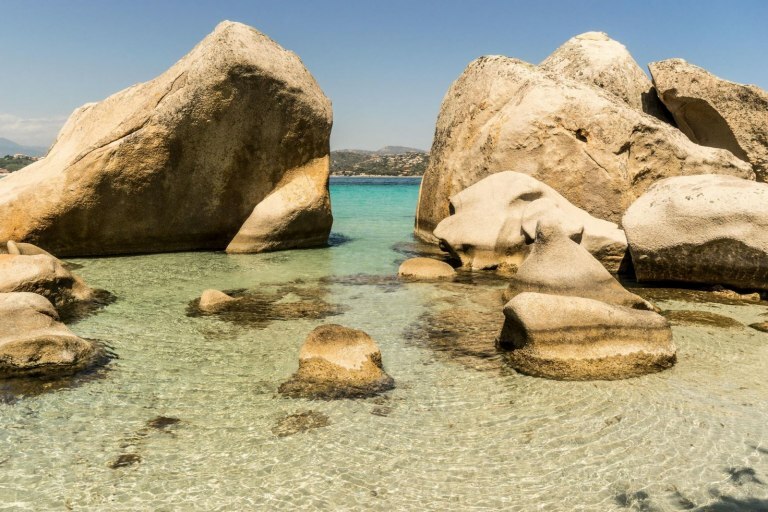 We have had our eye on Corse, as the French refer to it, for some time and now that we have secured strong local ties with unlimited access to the greatest parts of the island, we are now taking our clients there too. Call us with your brief and let us quote you on coming to the Southern most tip of France with us!